Congratulations to chef Angelo on his successful validation. His validation took place on the 30th of March in Belfast. 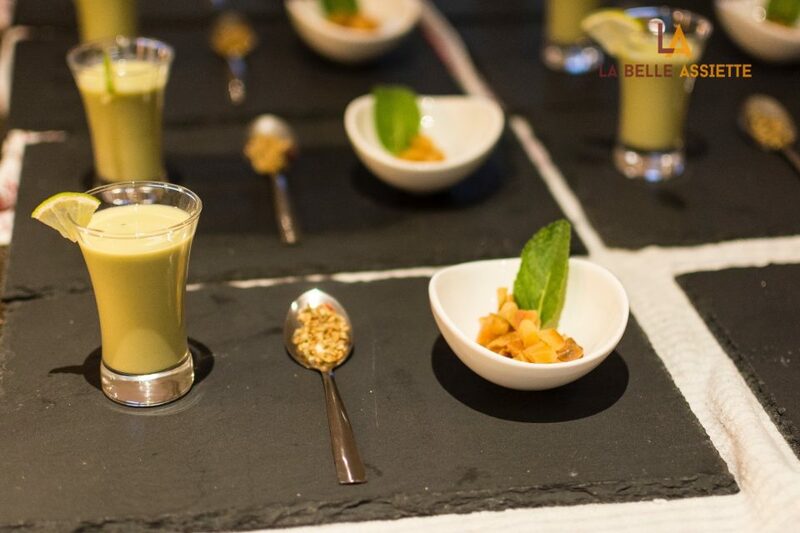 The role of the jury members was to experience the private chef dining experience and evaluate the menu prepared by the chef. Angelo has loved food ever since he was a child. Now, he has honed his craft and would love to share his passion with you! A dinner with him is a culinary experience that you will never forget! 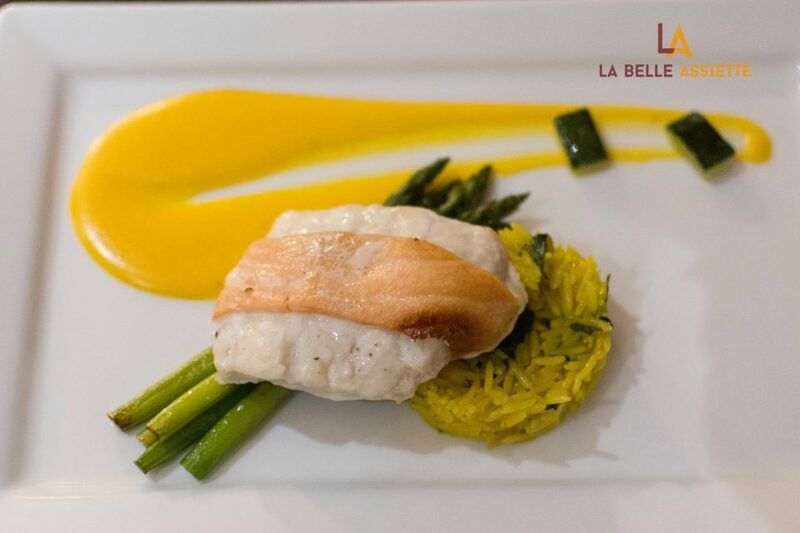 Chef Angelo treated his guests to a fabulous evening and delicious dinner. 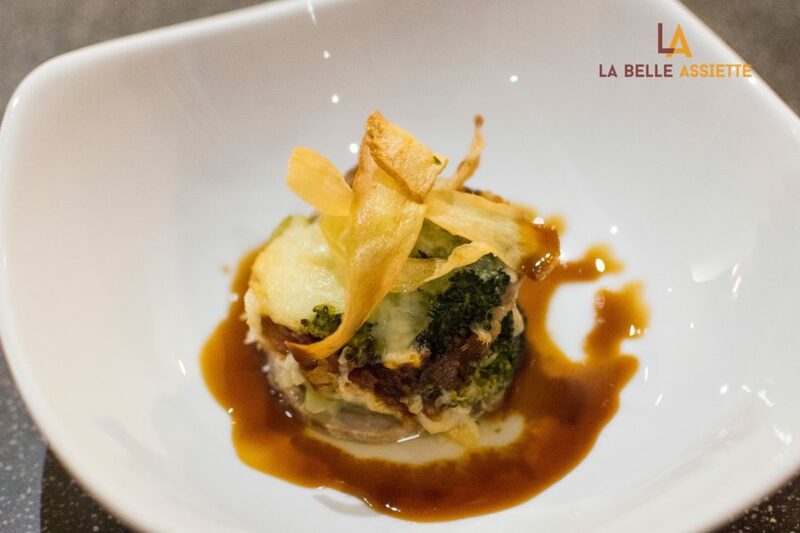 Each dish was perfectly cooked and bursting with flavour, as well as being professionally presented. 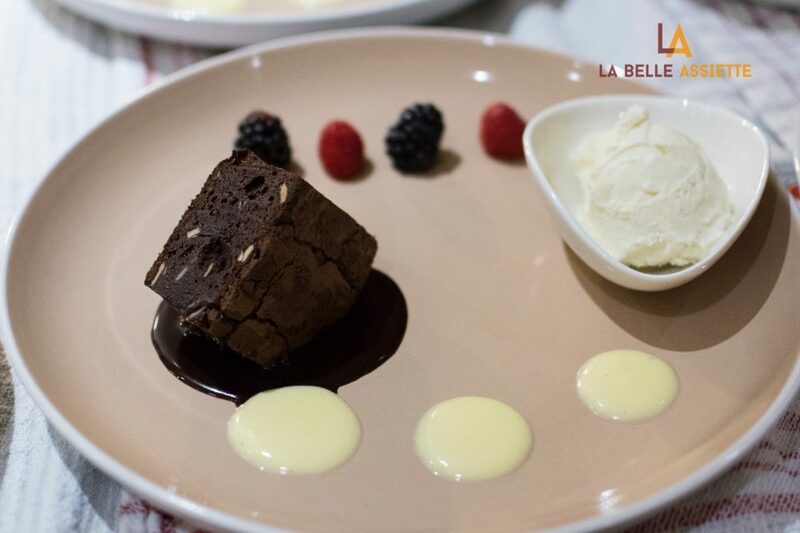 The guests thought the refreshing superfood shot was a perfect palate cleanser to prepare their tastebuds for the dinner and the indulgent chocolate brownie was a sure winner. 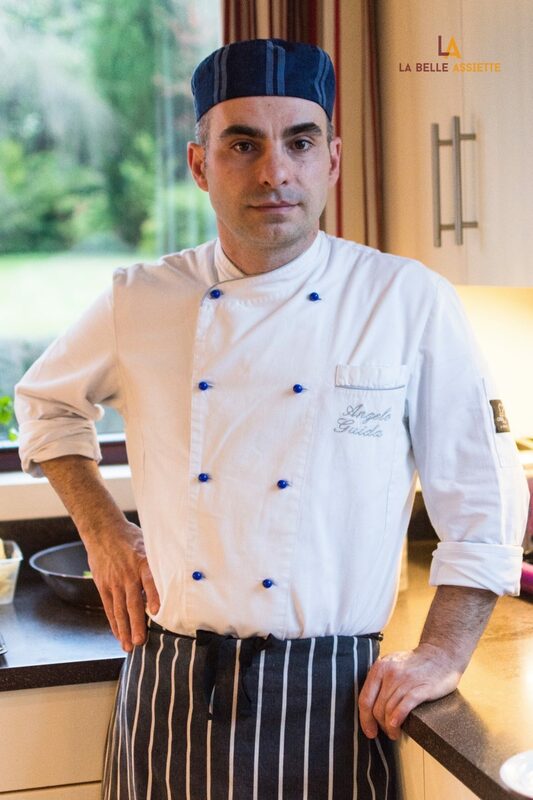 Angelo was a fantastic host; he provided his guests with information on each of his dishes and was professional, personable and charming, the perfect private chef for any occasion! According to his guests, “this is definitely the way to entertain”.